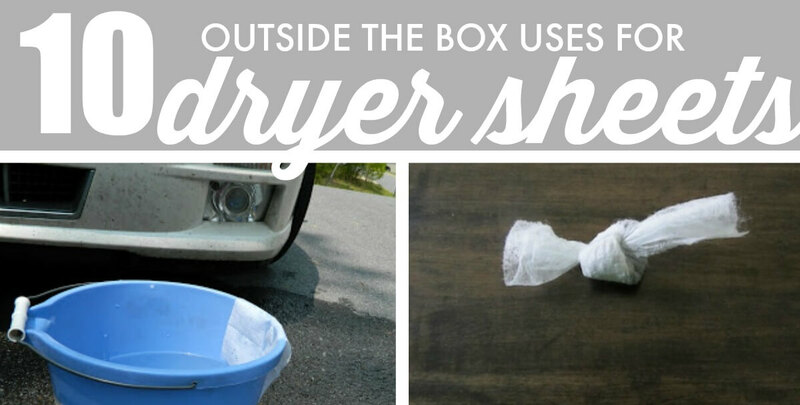 We’d love to hear what other uses you have found for dryer sheets. WOW! 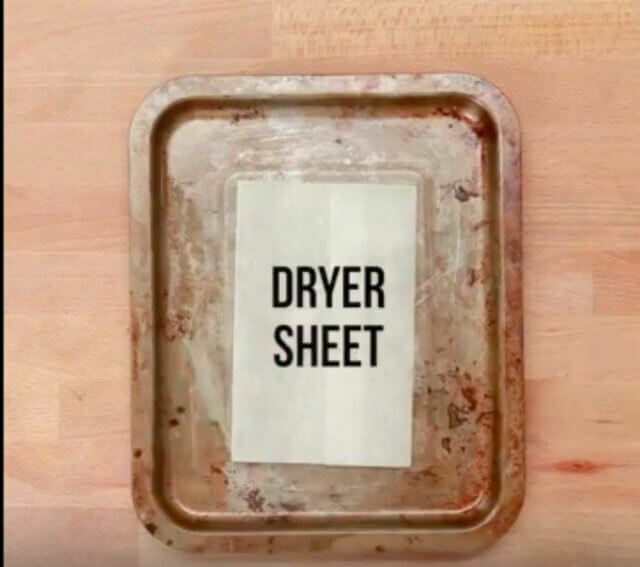 easy way to revive old baking sheets. 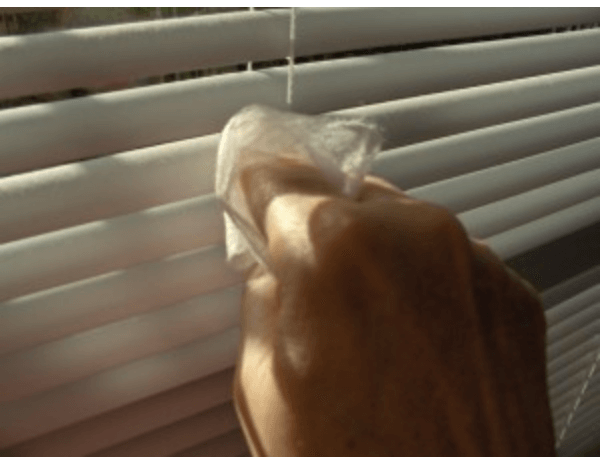 Great way to keep them looking shiny all the time. 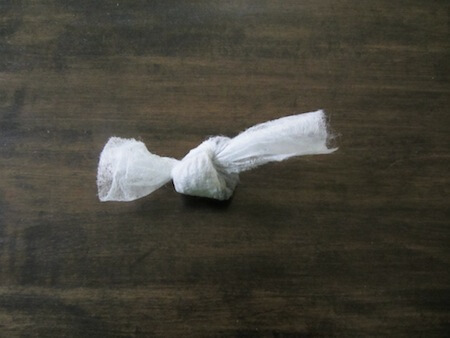 Who knew these could be useful in bathrooms too! 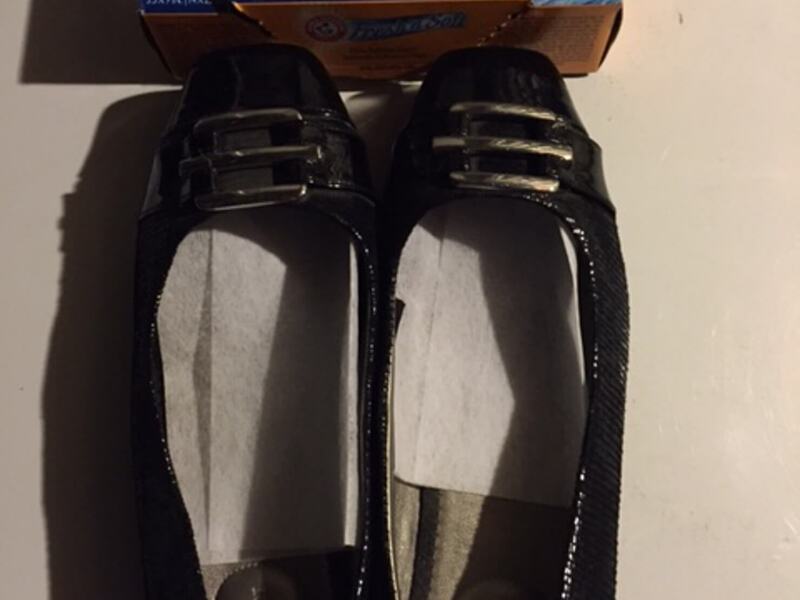 Bring back those shoes you had cast off because they were smelly! 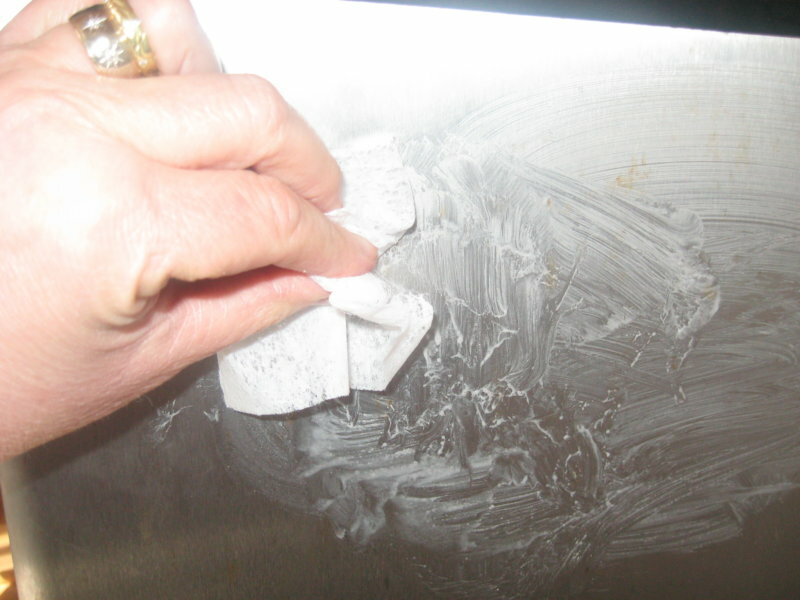 Easy way to get rid of those embarrassing marks. 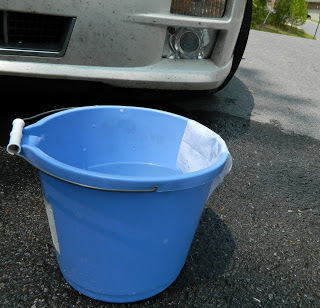 Get your car clean without a lot of elbow grease. 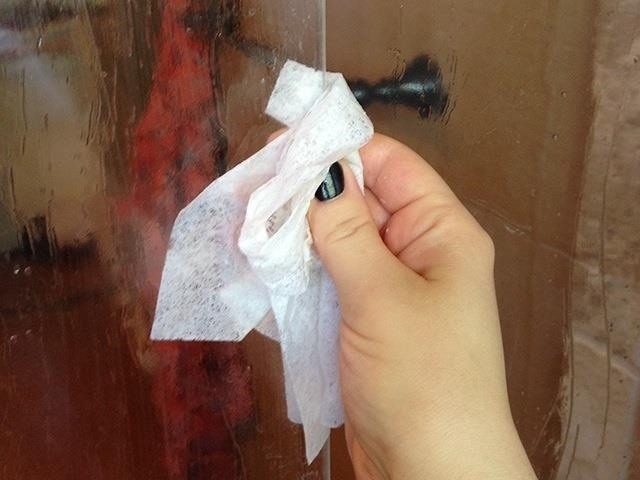 Dust clings to dryer sheets easily, making dusting a snap! 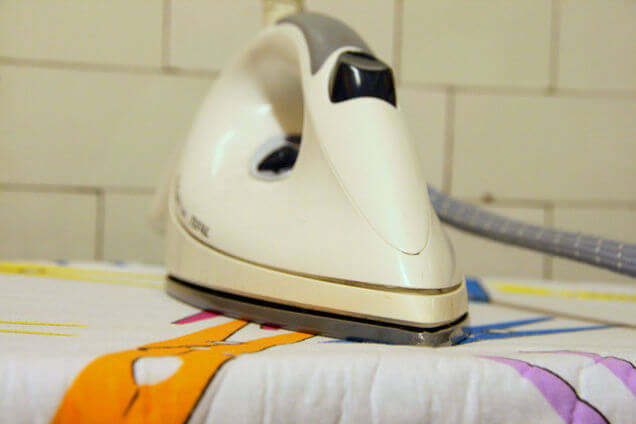 Get the bottom of your iron to look shiny and clean again! Like the smell of your clothes? 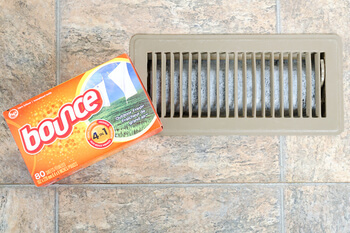 Your whole house can smell like it too!